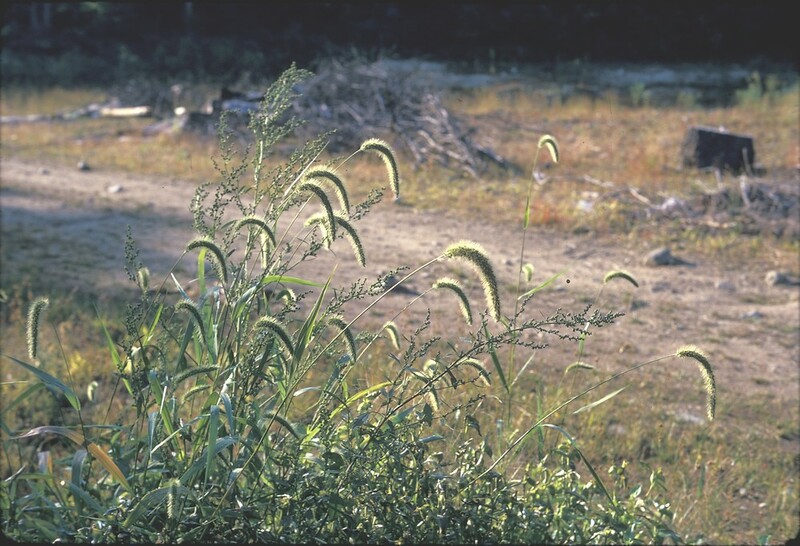 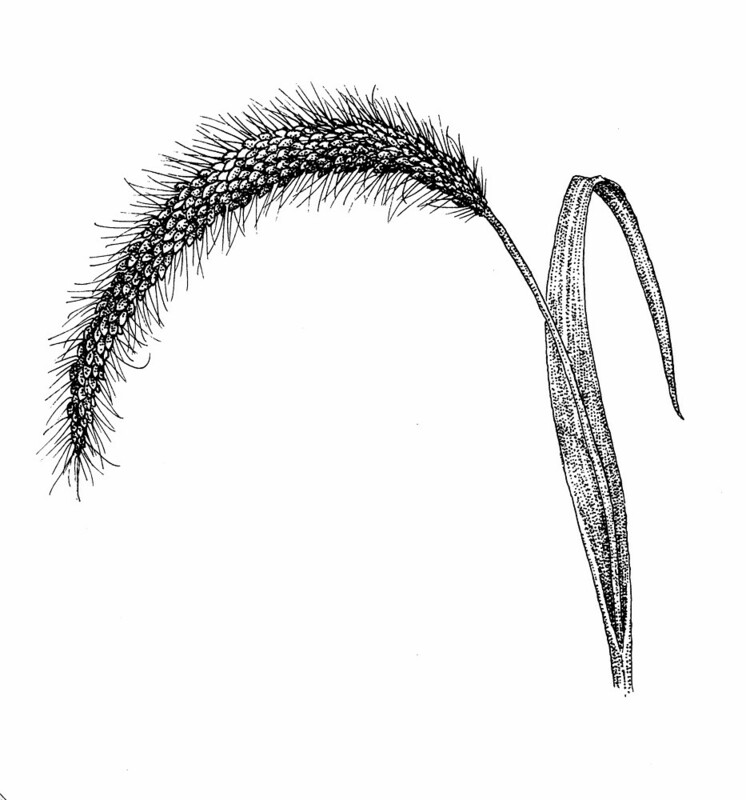 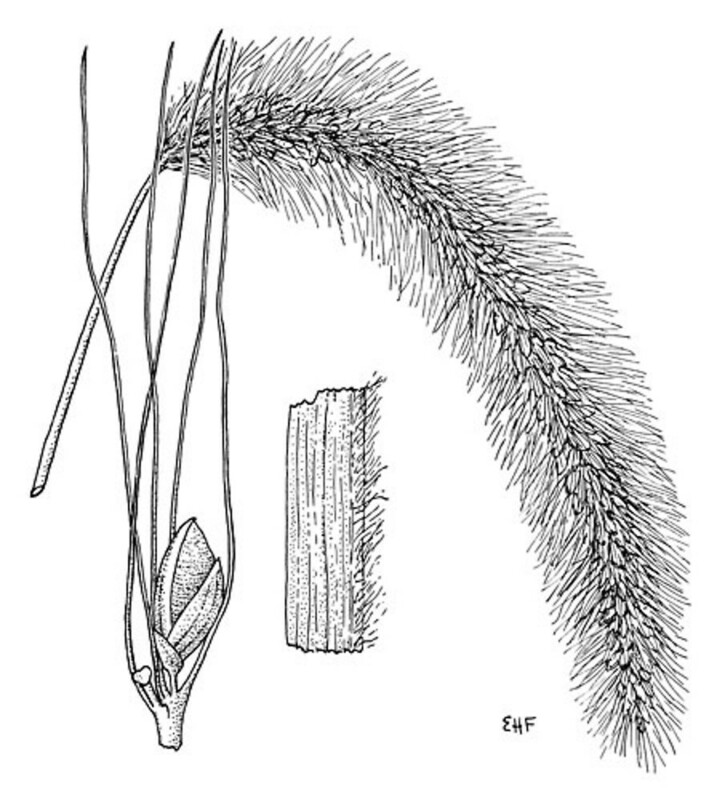 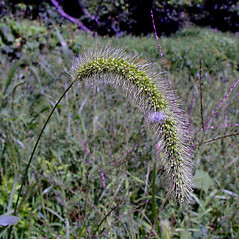 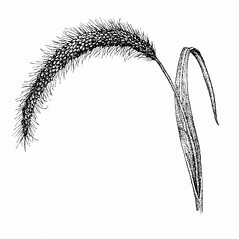 Chinese foxtail was accidentally introduced from eastern China in the 1920s, and is widely introduced in eastern North America and is expanding its range westwards. 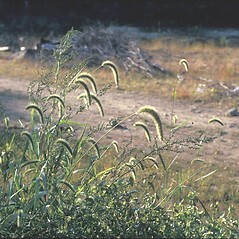 It is a conspicuous plant and may reach over 6 feet (2 meters) in height, with nodding, bristly panickles. 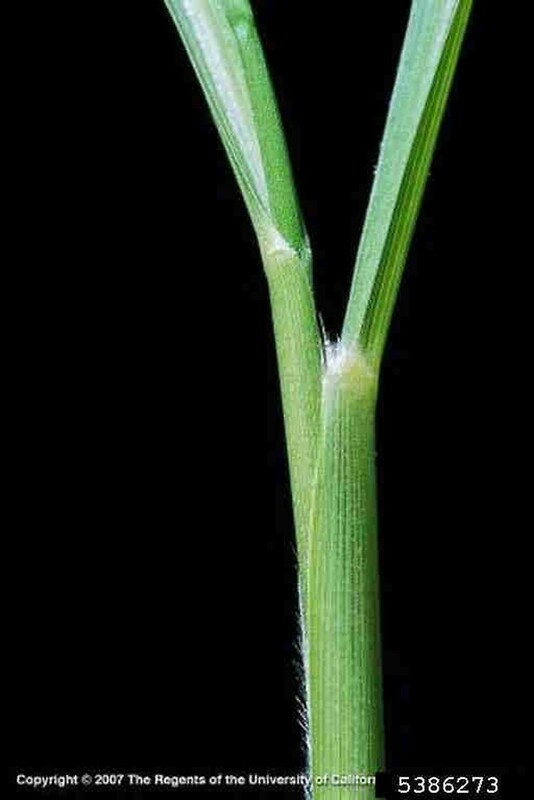 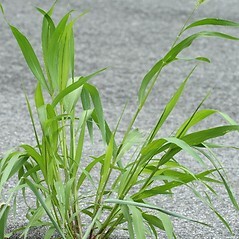 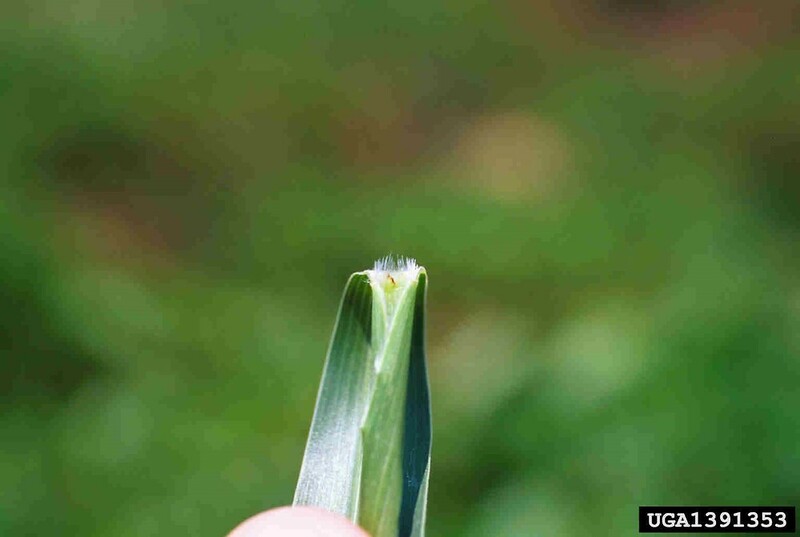 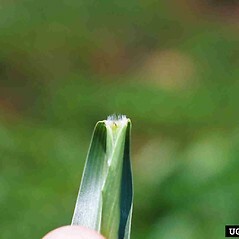 It is a weed of corn and soybean crops and may severly reduce yield. 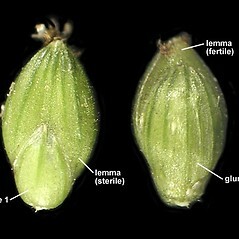 fertile lemma smooth or rarely very finely transerve rugose, lustrous, disarticulation above the glumes, the caryopsis falling free from the more persistent glumes, and mature caryopsis yellow to red or brown to black (vs. S. faberi, with the fertile lemma evidently transversely rugulose, dull, disarticulation below the glumes, the entire spikelet, including the caryopsis, falling intact, and mature caryopsis green). 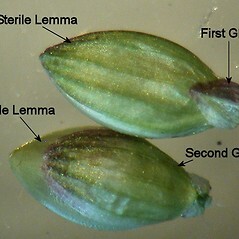 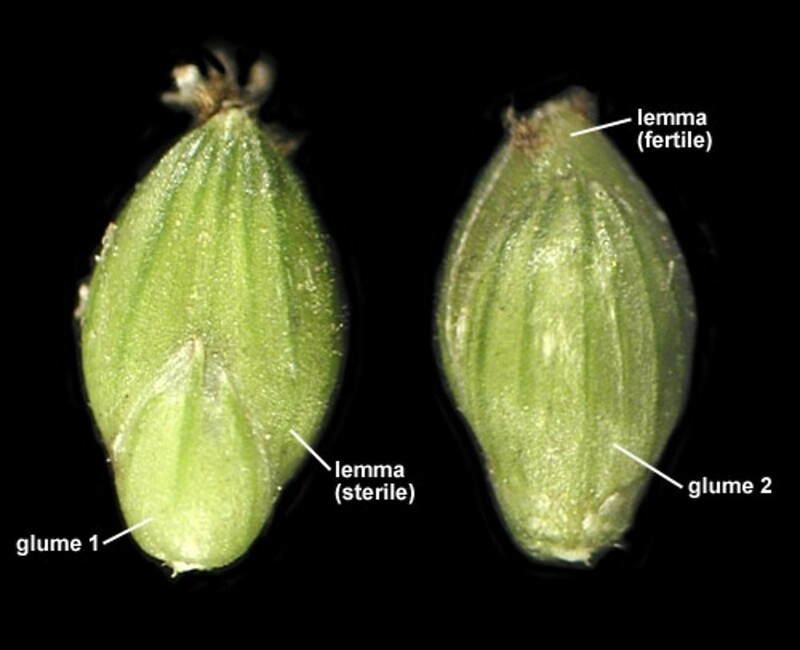 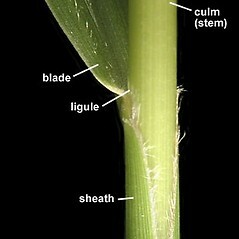 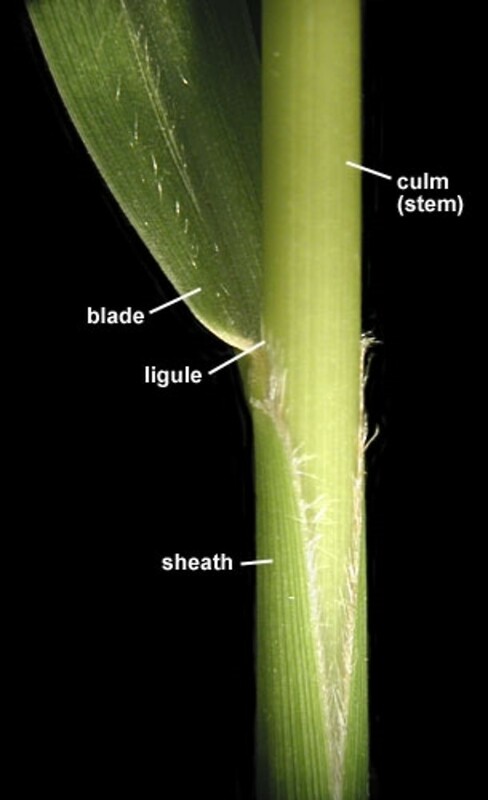 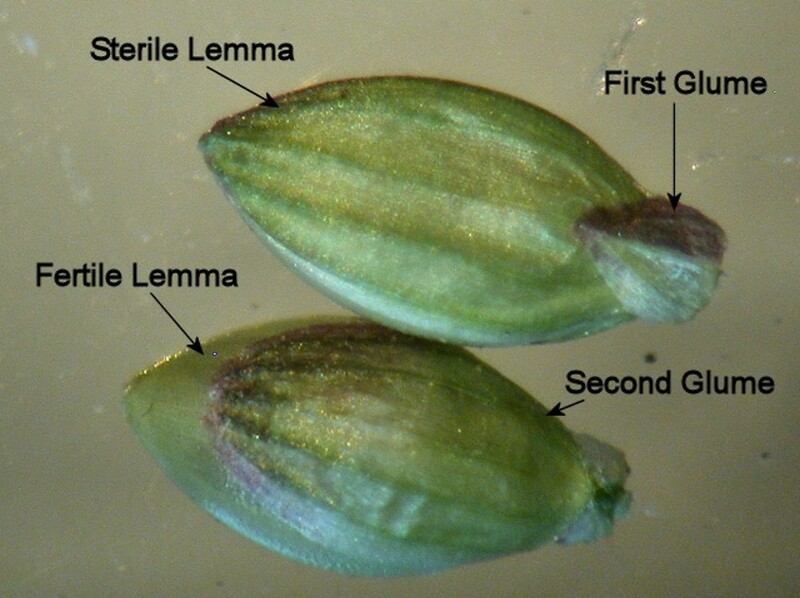 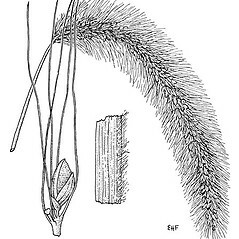 leaves scabrous on the adaxial surface, spikelets 1.8–2.2 mm long, and inflorescence erect or nodding from near the apex (vs. S. faberi, with leaves pubescent with soft hairs and scabrous on the adaxial surface, spikelets 2.5–3 mm long, and inflorescence nodding from near the base). 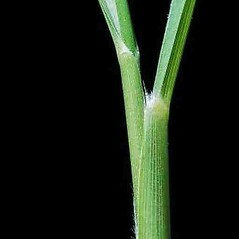 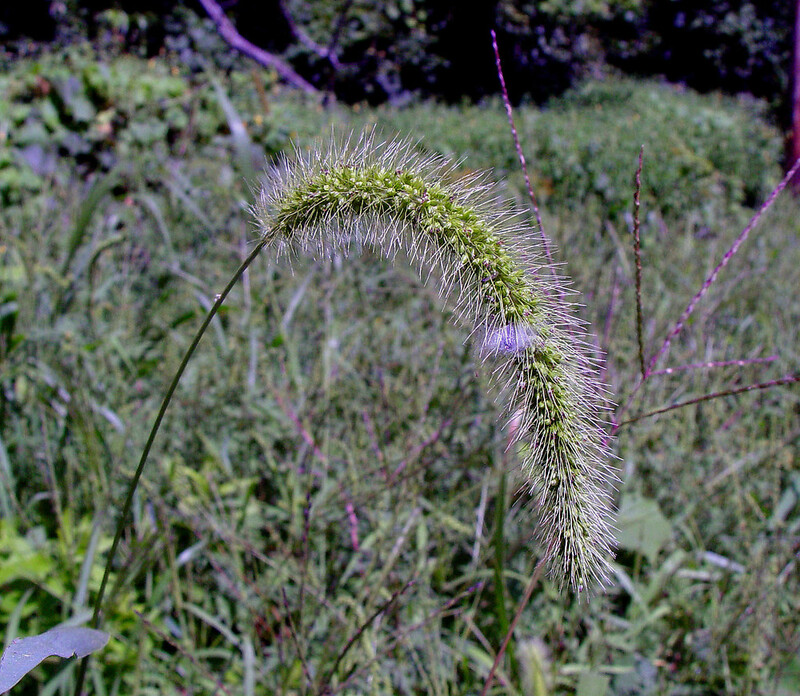 Chinese foxtail. 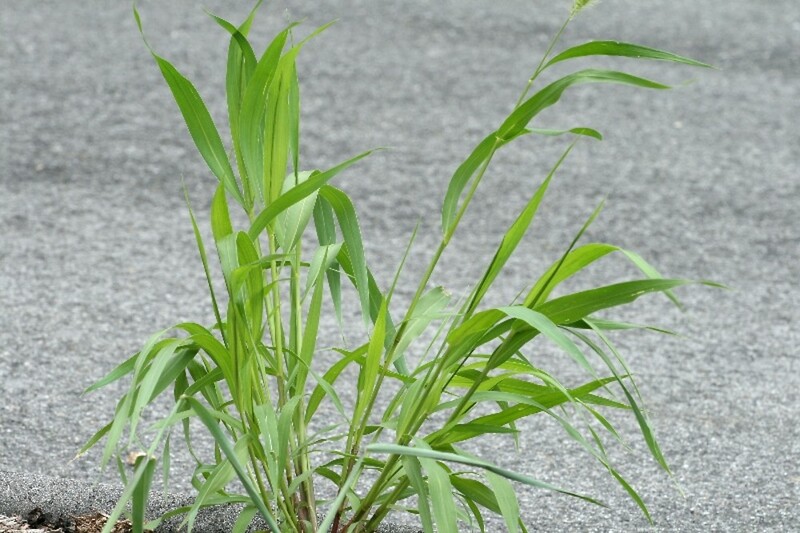 CT, MA, ME, NH, RI, VT. Roadsides, fields, disturbed soil.